BACKCOUNTRY FISHING RED HOT !!!! 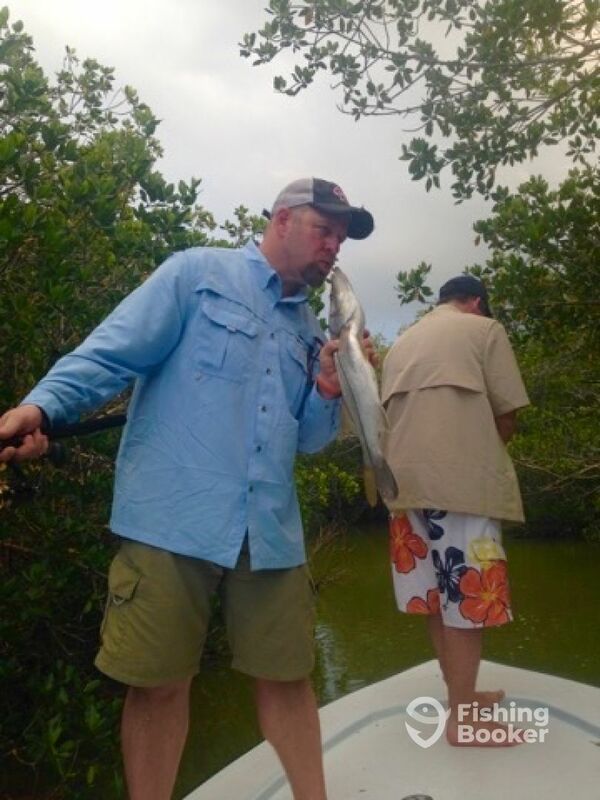 Backcountry fishing is red hot in the Florida Keys.Took these guys fishing off Islamorada every cast was a fish.They caught Snook,Redfish, Trout, Jack’s. DON’T miss out on this great fishing we have down here.Book your charter now! !